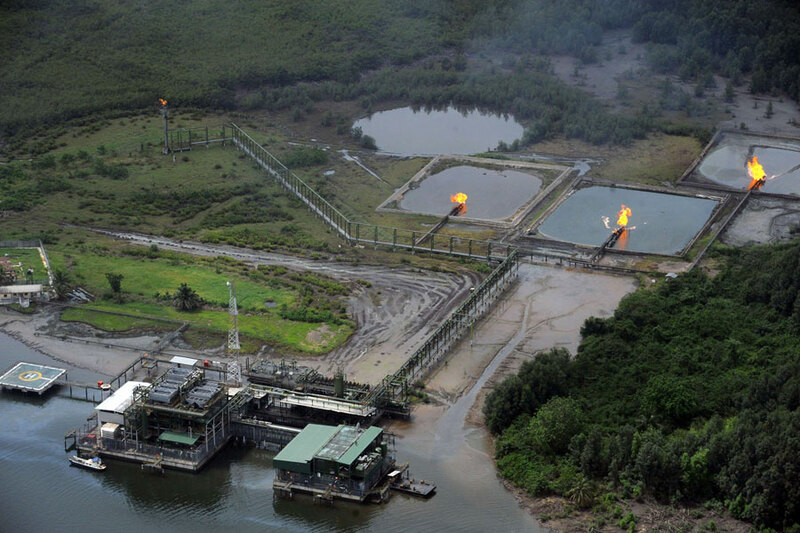 The Federal Government, through Department of Petroleum Resources, DPR, has resolved to closely monitor the operations of 14 indigenous oil and gas companies involved in managing Nigeria’s marginal fields. Investigations showed that the increased monitoring of the indigenous companies — Oriental, Midwestern, Walter Smith, Niger Delta Petroleum, Green Energy/Lekoil, Network E&P, Platform, Pillar Oil, Prime Energy, Excel E&P, Frontier Oil, Suntrust, Oando and Energia Limited — is targeted at ensuring that they operate in line with set standards and guidelines. Consequently, this is expected to enable the government achieve set objectives, especially increased indigenous participation, local content and capacity building in the industry, previously dominated by International Oil Companies, IOCs.